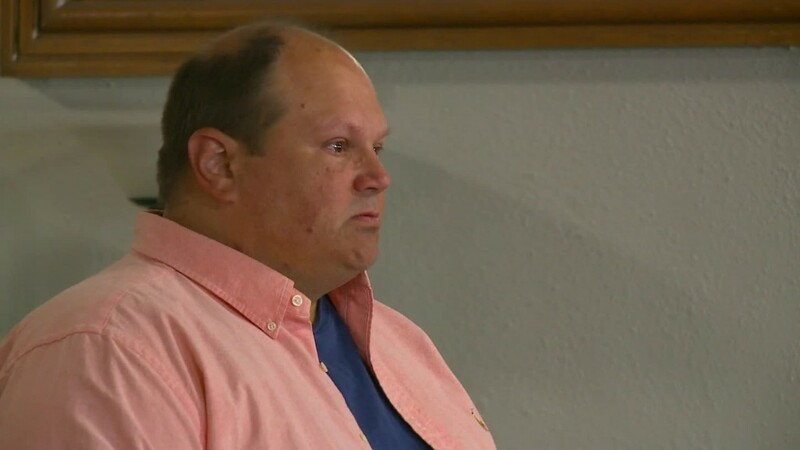 Eddie Tipton, former security director of the Multistate Lottery Association, received the maximum sentence from an Iowa judge, who mentioned Tipton's "greed" in his sentencing. Tipton pleaded guilty in June to a charge of ongoing criminal conduct for a scheme involving seven lottery tickets in five states, according to court documents. He admitted to rigging computer codes to produce winning numbers -- netting Tipton and his accomplices millions of dollars. But the prosecutor, Assistant Attorney General Rob Sand, said he's planning to locate and seize "significant amounts of restitution" from Tipton and his co-conspirators, Tommy Tipton and Robert Rhodes. "All three of these gentlemen have what ordinary people would call significant assets at their disposal," he said. Neither Sand, nor Tipton's defense lawyer, expect him to serve his full sentence. Tipton's lawyer said he expects his client will serve three to four years before being released. "Mr. Tipton is pleased get this chapter behind him and to move on with his life," Dean Stowers said in an email to CNNMoney. He had asked the judge for a suspended sentence. "When you're an insider who abuses your position of trust and privilege you should expect to see the inside of a jail cell," said Sand, at a post-sentencing interview with reporters. "We're glad that the court agreed and found it appropriate to send Mr. Tipton to prison." Tipton was formerly a programmer with the Multistate Lottery Association, the agency that administers state lotteries. He designed and maintained software "for computerized random number generators used to select winning lottery numbers in many states across the country," according to the office of Iowa Attorney General Tom Miller. One of these accomplices was his brother, Tommy, authorities said. The investigation against the Tipton brothers began in 2010, with a suspicious claim for a $14.3 million Hot Lotto jackpot in Iowa that lottery officials refused to pay. The Iowa Division of Criminal Investigation traced Tipton's scheme to other states as well. Iowa Assistant Attorney General Robert Sand said in a news conference after the sentencing that investigators were certain they had uncovered all Tipton's rigged jackpots. "The fact that he's going to spend years of his life in prison is appropriate," he said. Tipton's brother Tommy, a former judge in Texas, is currently serving a 75-day sentence in Texas for a misdemeanor theft charge and deferred judgment on a felony charge of conspiracy to commit theft. The Tiptons' friend Rhodes, who also lives in Texas, was the one who attempted to redeem the $14.3 million jackpot. He has pleaded guilty to fraud and will be sentenced on Friday.